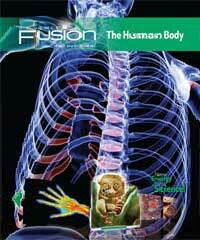 Three to four of the 11 modules can be completed in one year. 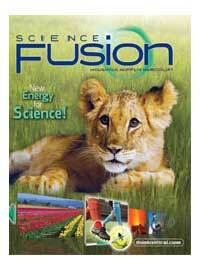 Parents can choose the order of study for each year—mix the life, earth, and physical science topics or focus on one. 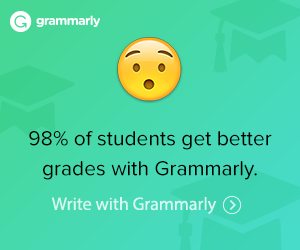 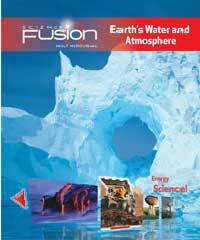 Every lesson can be accessed in print, digital, and hands-on environments. 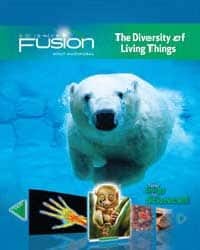 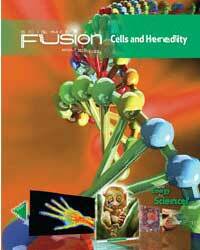 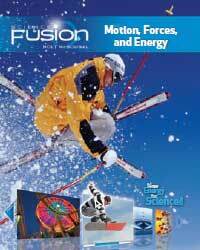 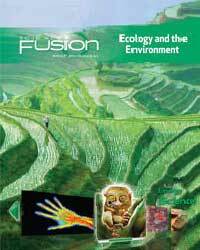 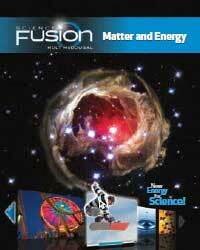 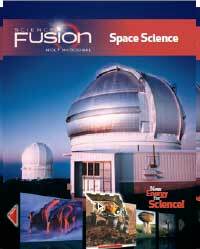 ScienceFusion Modules are secular-based science courses for 6th to 8th grade. 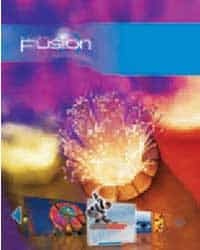 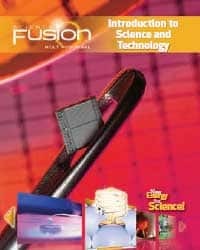 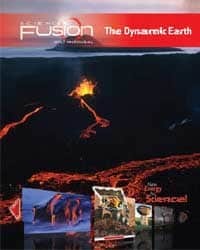 The ScienceFusion Homeschool Package Module K: Introduction to Science and Technology includes the following components.